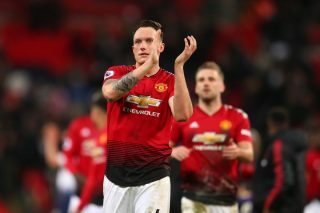 Phil Jones is not going to let criticism get in the way of his football after signing a new four-year deal at Manchester United. 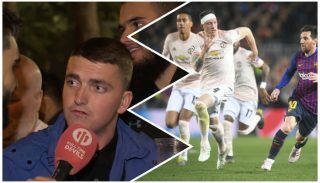 The England international joined United from Blackburn Rovers in 2011 and agreed on fresh terms last week which will keep him at the club until 2023. But the announcement was not met with glee as a number of United fans jumped to Twitter to show their dismay at the news. 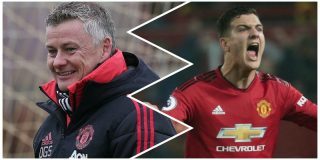 Jones hasn’t kicked on to become the defender many thought he would, including the great Sir Alex Ferguson. 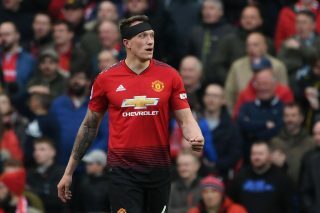 There have been calls to replace the 26-year-old with United needing to improve in midfield if they’ve to mount any title challenge in the coming seasons. However, Jones says the criticism doesn’t bother him. “I don’t lose sleep about what people say about me,” Jones is quoted by the Manchester Evening News. 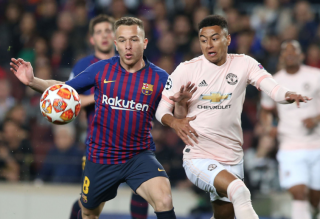 While I’d have no problem with Jones being third or fourth choice centre-back, the frustration from fans may come from the fear of seeing him starting games beyond this season when United really should be looking to sign a world-class defender in the summer. 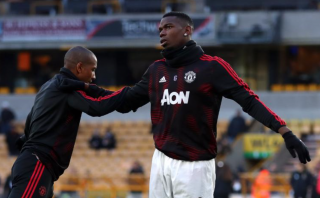 He’s just not good enough for the first team and his injury record makes him unreliable as backup, but on his day Jones can be a good defender. We just don’t see that frequently enough.